1957　Became the 23rd Jodosogetsu-shu resident priest. 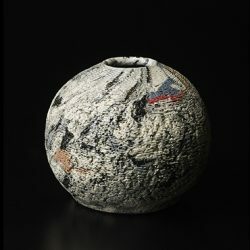 He studied under Koichi Tamura and researched ancient Chinese ceramic techniques. 1988　Became a director at the Japanese Traditional Arts and Crafts. 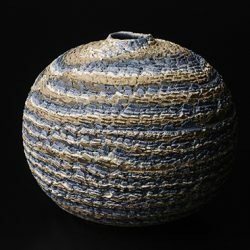 1990　Won the gold medal at the Japan Ceramic Society.